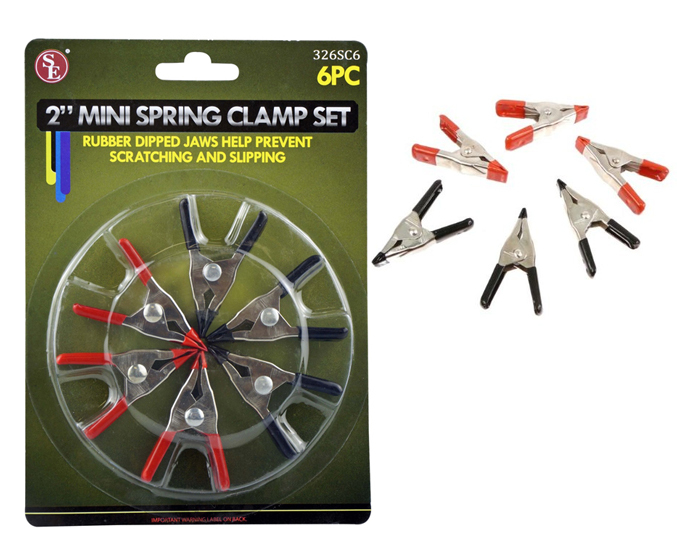 Tired of clamps that leave ugly marks on your models? 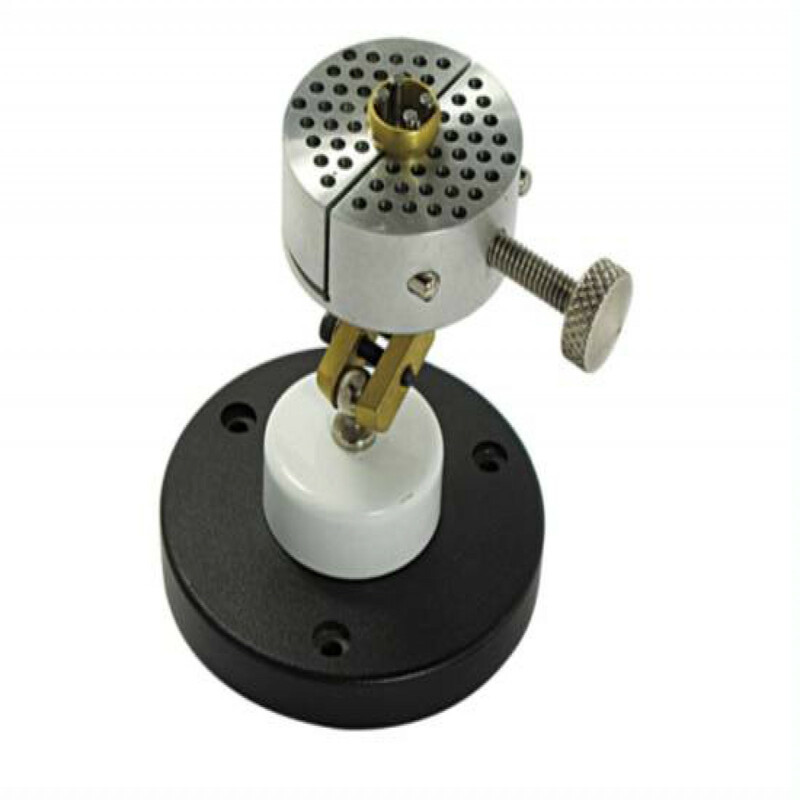 The rubber coated ends on our mini-clamps hold fast without damaging your workpiece. 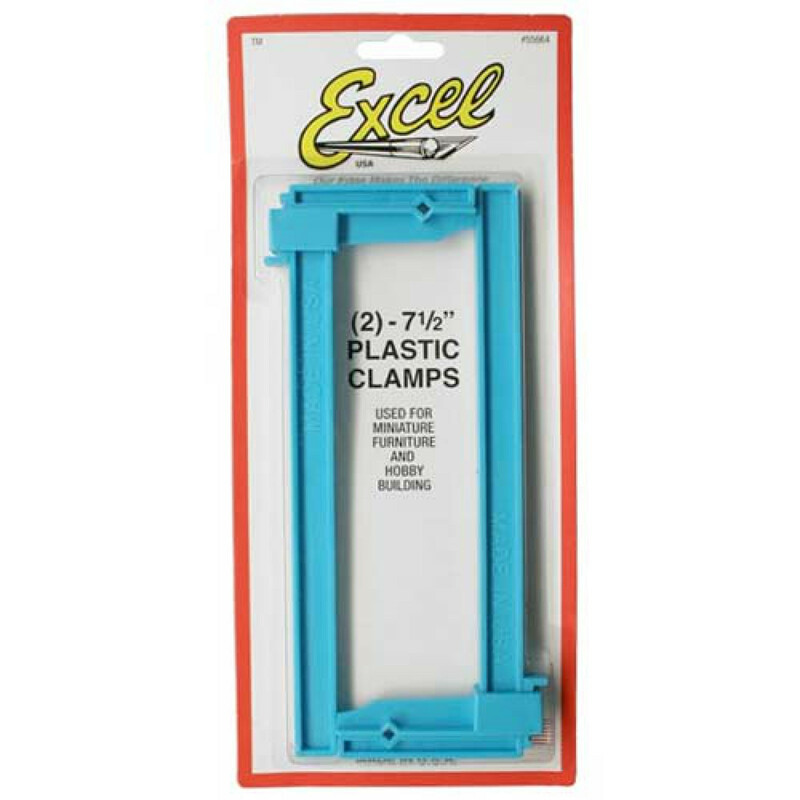 Set of four spring activated metal clamps witll easily handle pieces up to 1/2" thick. 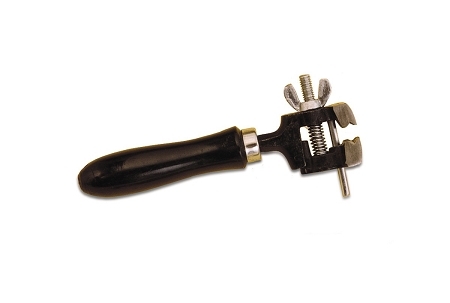 Handles are also rubber coated for easy gripping. 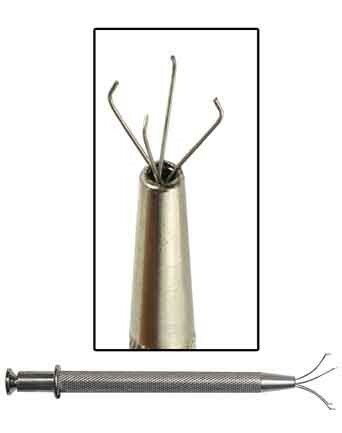 Overall length is 2" each.